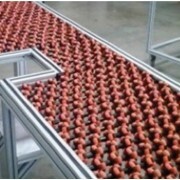 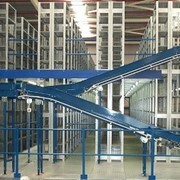 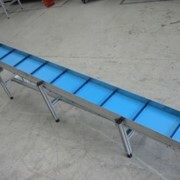 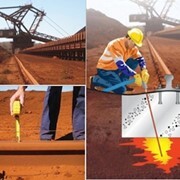 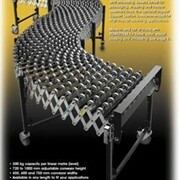 Self-tracking, cartons follow the twists and turns of the conveyor path. 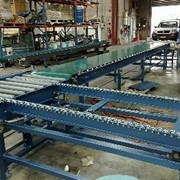 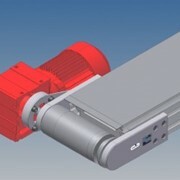 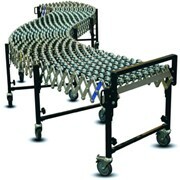 These flexible/expanding self-tracking skate conveyor systems are perfectly suited to applications such as truck and container loading and unloading, packaging, shipping, and flexible assembly lines. 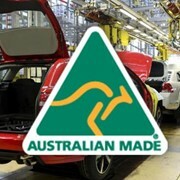 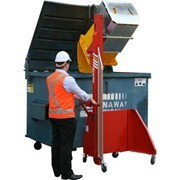 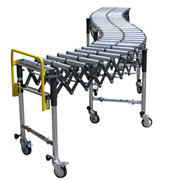 Each conveyor is supplied with a convenient packaging stop which prevents cartons falling off the conveyor and easily folds out of the way when not in use. 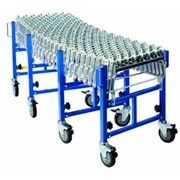 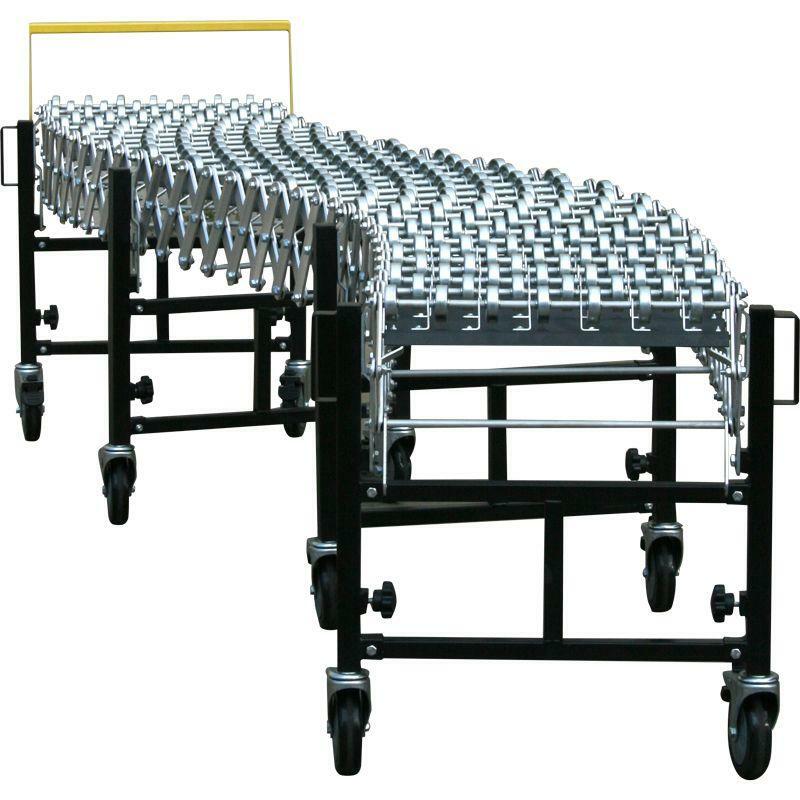 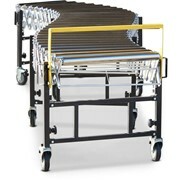 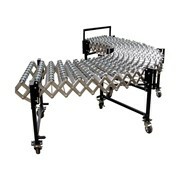 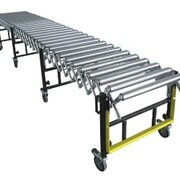 With sturdy construction and heavy duty skate wheels, these versatile conveyors also feature a high load capacity, strong impact resistance, and a long service life. 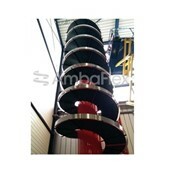 Spiral conveyor record at 165 meters!